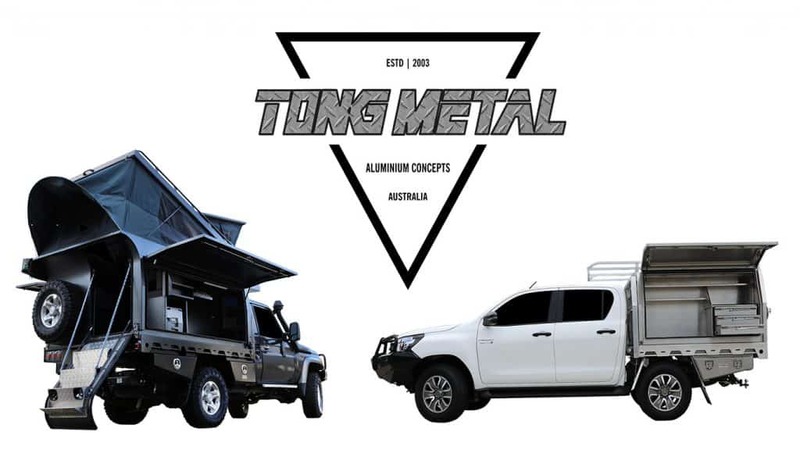 Established in 2003, Tong Metal is an Australian owned and operated family business that specialises in the fabrication of Aluminium Canopies, Slide on Campers and Tool Boxes. Our manufacturing facility and showroom are located in Northgate, Brisbane QLD, with great access just off the gateway motorway. To ensure quality our products are 3d CAD designed, CNC Cut, folded and welded by quality tradesman with years in the industry! We pride ourselves on fabricating quality aluminium products for customers with shipment available Australia wide. Tong Metal products are engineered designed, CNC Cut and Folded, Welded on site and tested in extreme conditions. The material is sourced from local leading suppliers and all fabrication is completed in-house. We have 100 percent control over our quality from start to finish. 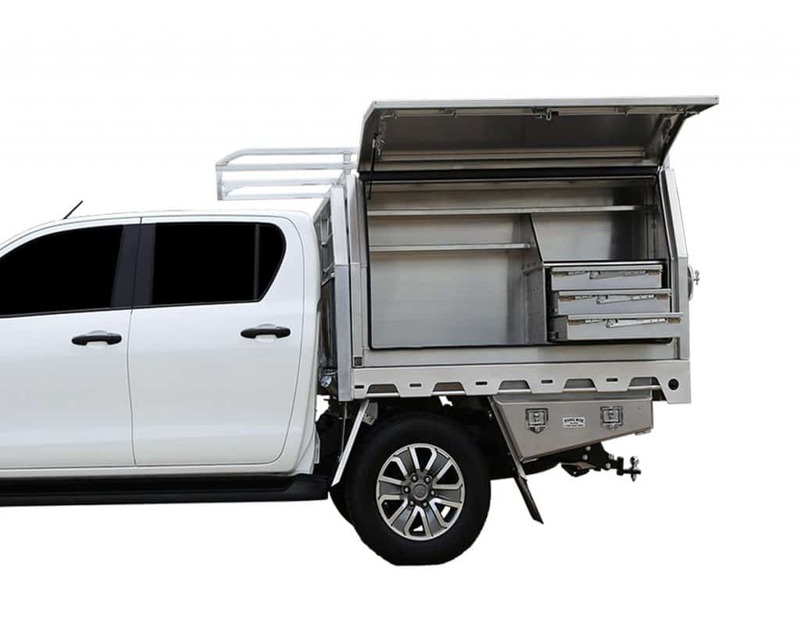 We back our tradesman, so when you purchase a Tong Product you receive 10-year warranty against faulty workmanship for Aluminium Ute Canopies, Toolboxes, Campers and Ute Trays! We don’t just build Canopies and Campers, we use them! 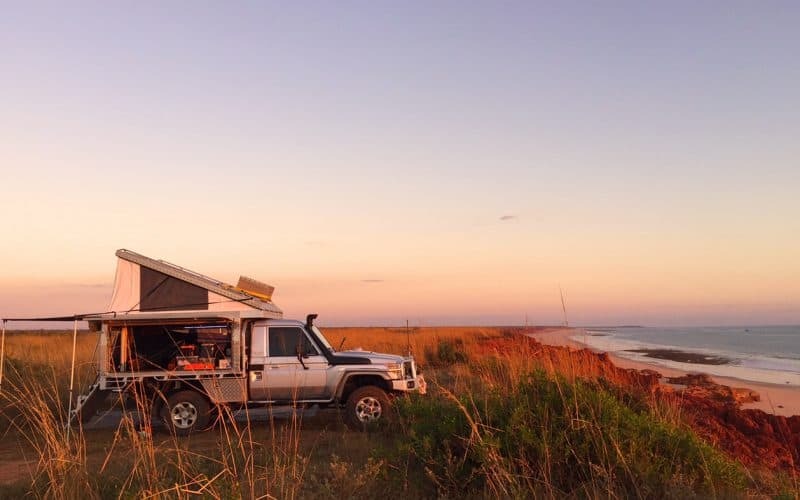 Whether is on the beach, Up the Cape or on a red, dusty remote track. The team at Tong are dedicated to constant testing, product development and improvement to guarantee we deliver nothing but the best performance in all conditions. Since Tong Metals conception in 2003 the business has been dedicated to providing storage solutions and trade packages to keep tools safe, dry and easily accessible. There is a broad selection of toolboxes on offer in our standard range that have been optimised to provide great value and last long-term in harsh conditions. We are committed to the constant development of our products and have new packages and designs currently in the works to further improve our range. Stay tuned plenty of great designs on the way!